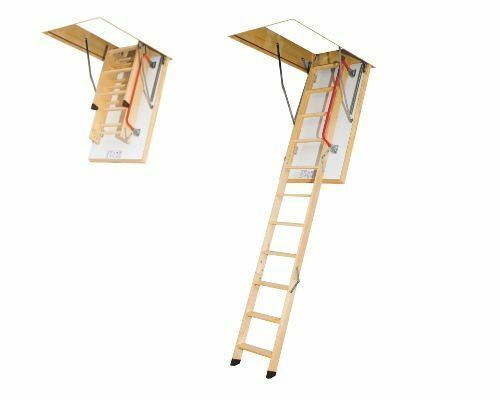 The LTK Thermo Loft Ladder is a highly insulated ladder intended for buildings with significant temperature differences between the living areas and non-habitable spaces in the loft. 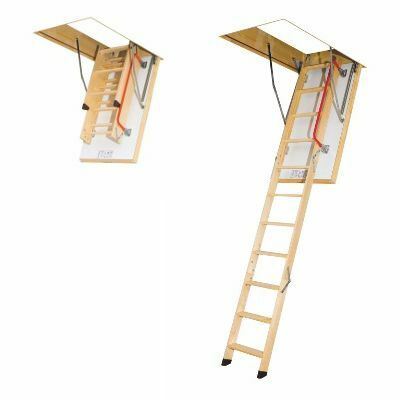 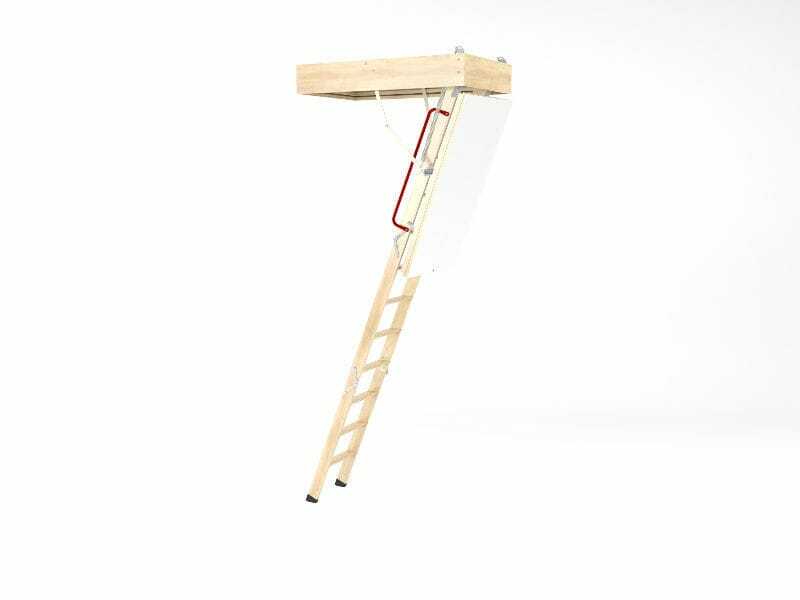 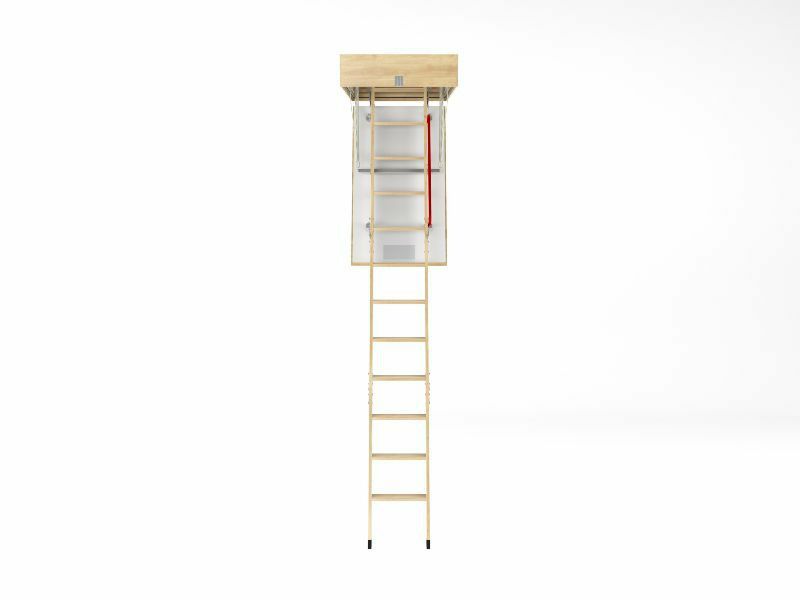 The structure is similar to that of the LWK Komfort Loft Ladder but features a highly insulated white hatch as standard. 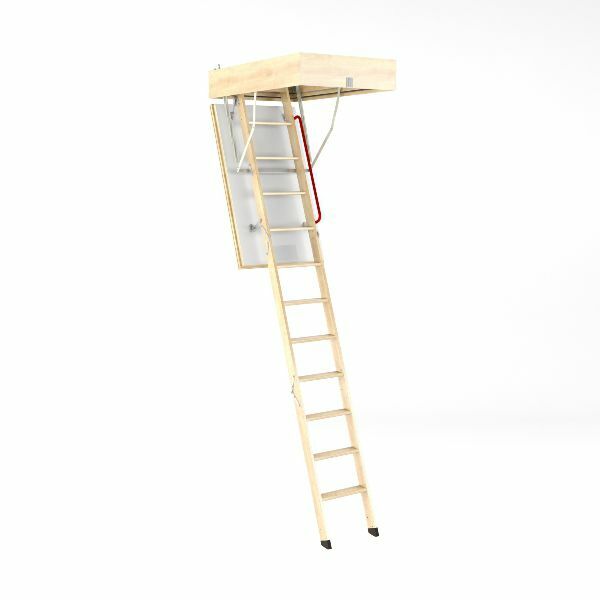 The frame height reaches 22cm inside the loft when fully closed.